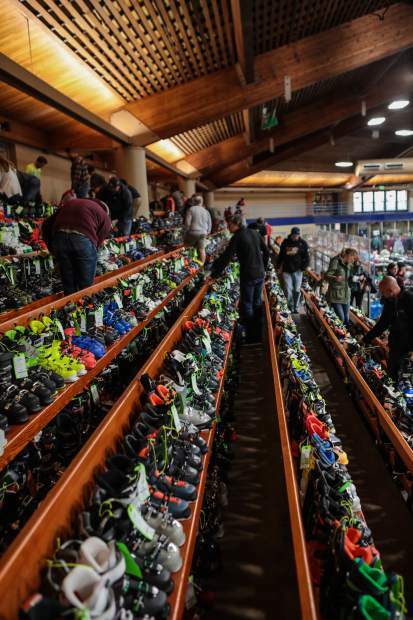 People browse ski boots at the annual Ski and Snowboard Swap Friday, Oct. 26, in Vail. 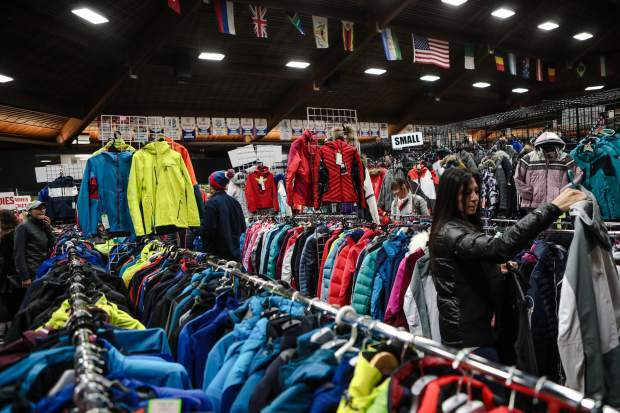 Dobson is filled with all sorts of winter gear during the annual Ski and Snowboard Swap Friday, Oct. 26, in Vail. Admission is free the rest of the weekend. 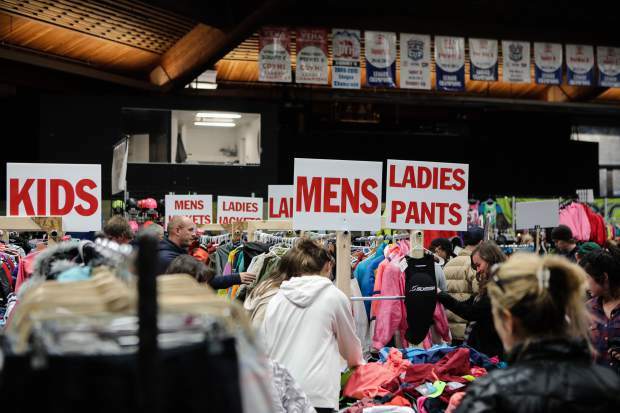 People browse clothing at the annual Ski and Snowboard Swap Friday, Oct. 26, in Vail. 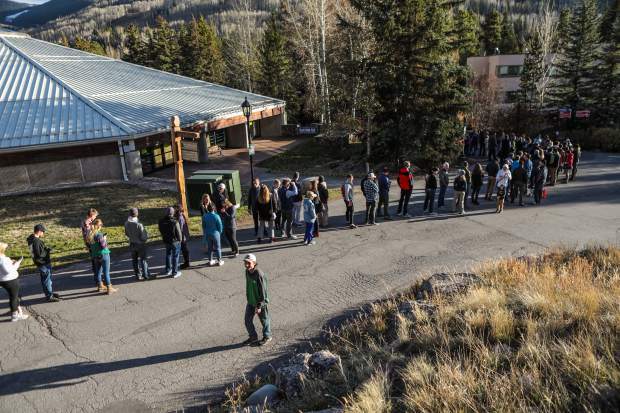 A line forms before the doors open for the annual Ski and Snowboard Swap Friday, Oct. 26, in Vail. The annual event is in its 49th year. 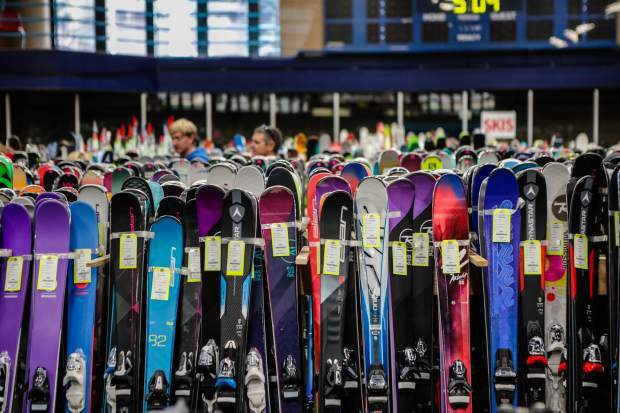 Skis are the main attraction at the annual Ski and Snowboard Swap Friday, Oct. 26, in Vail. A portion of the proceeds benefits SSCV. 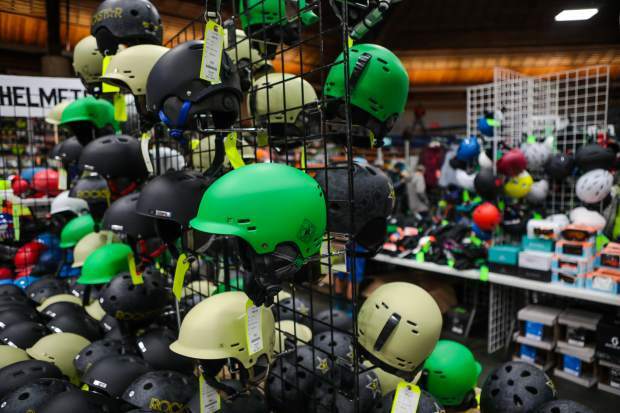 Helmets galore at the annual Ski and Snowboard Swap Friday, Oct. 26, in Vail. Good gear goes quick, so get there early. When: 10 a.m. to 6 p.m. Saturday, Oct. 27, and 9 a.m. to 2 p.m. Sunday, Oct. 28. 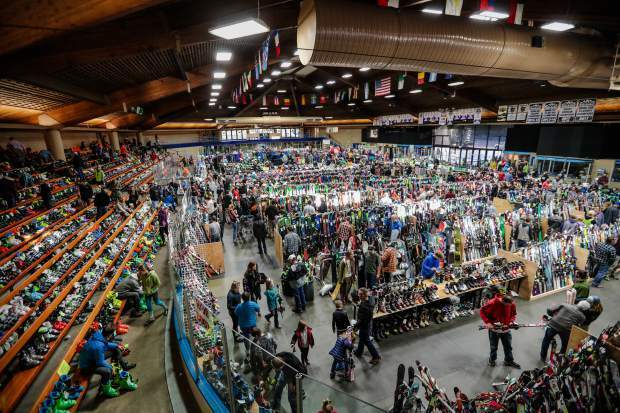 More information: The event is a fundraiser for Ski & Snowboard Club Vail and features literally tons of donated skis and snowboards, boots, accessories and more. 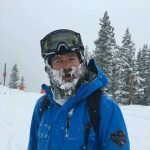 Visit https://www.vailskiswap.com to learn more. Looking to score some deals on snowsports gear for the upcoming ski season? The Vail Ski & Snowboard Swap, an annual event celebrating its 49th anniversary, might have just what you’re looking for. The event runs from Friday, Oct. 26, through Sunday, Oct. 28. Doors open both Saturday and Sunday at 9 a.m. and admission is free.